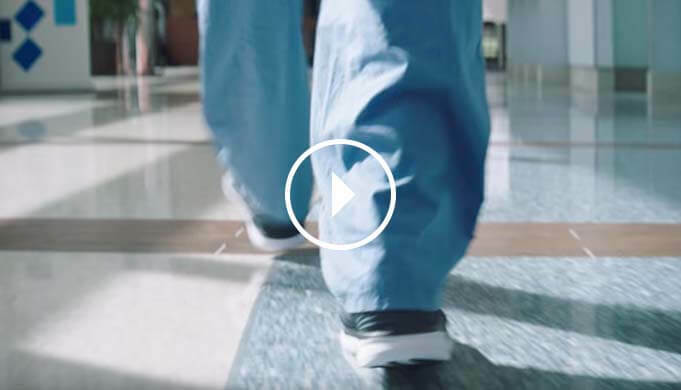 At Hackensack Meridian Health, we are redefining how health and care come together. It all comes down to being a well-orchestrated team. Not sure what that means? Take a look at our new brand campaign to see how we’re taking care life years ahead.